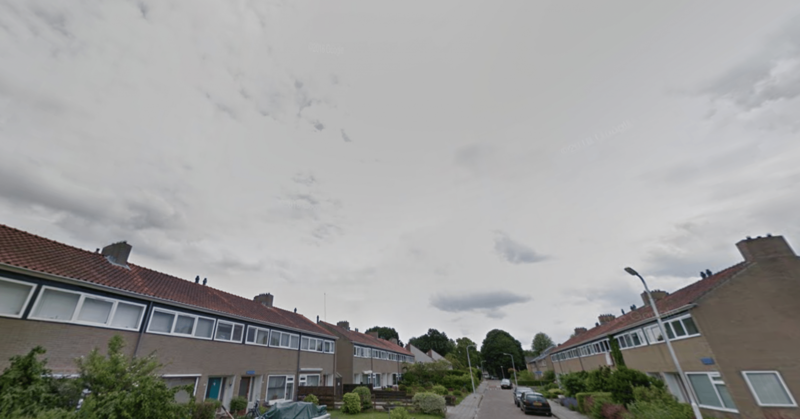 A large fire in a row house in Drachten on Thursday morning left two people dead. Seven other residents were taken to the hospital as a precaution. The Leeuwarder Courant reports that the fire broke out on the Handwerkerszijde in Drachten around 3 a.m. on Thursday. According to NOS, a man and a child who escaped the fire on the roof were rescued by the fire fighters, and five other residents managed to get out of the building. Fire fighters from Drachten, Beetsterzwaag and Ureterp were on site to battle the blaze. The fire was under control as of 4 a.m. but fire fighters will remain at the scene to fully extinguish any hotspots. The police are investigating the cause of the fire and will provide the identity of the victims in due course. There were nine people inside the residence when the fire broke out, but it is not clear if all of them lived at the same address. Additional reporting from the Leeuwarder Courant has revealed that there were nine people inside the home at the time of the fire: a man and a woman with five children. A 45-year-old woman and her 13-year-old son died in the fire. The father had escaped to the roof with another son. Seven people were taken to the hospital, including two people who were visiting the family at the time. The police suspect that the fire originated from an appliance in the kitchen.